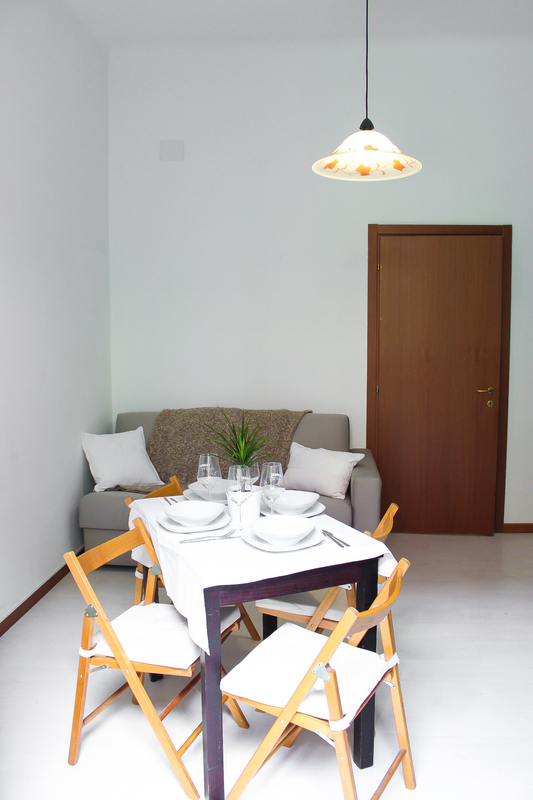 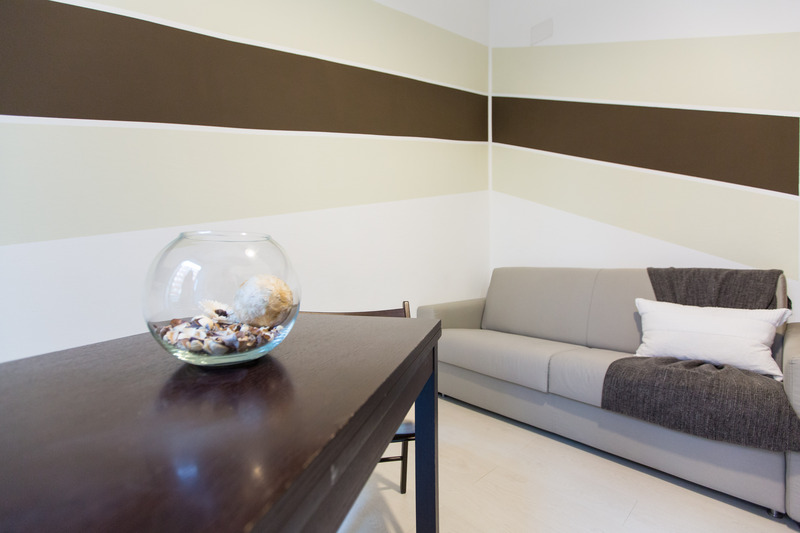 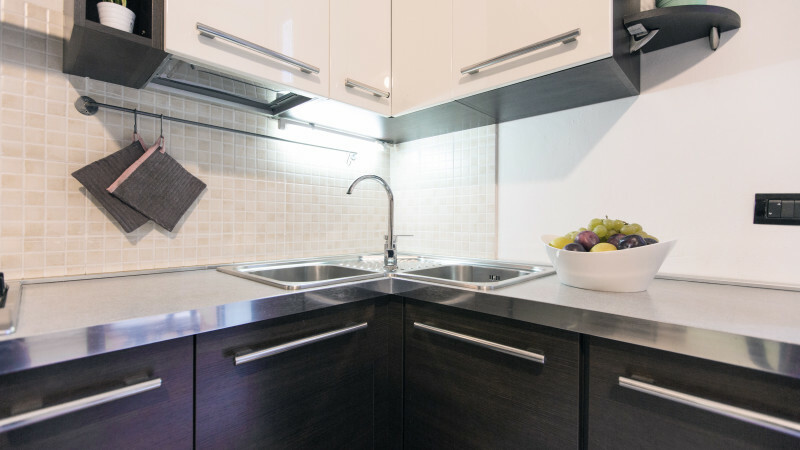 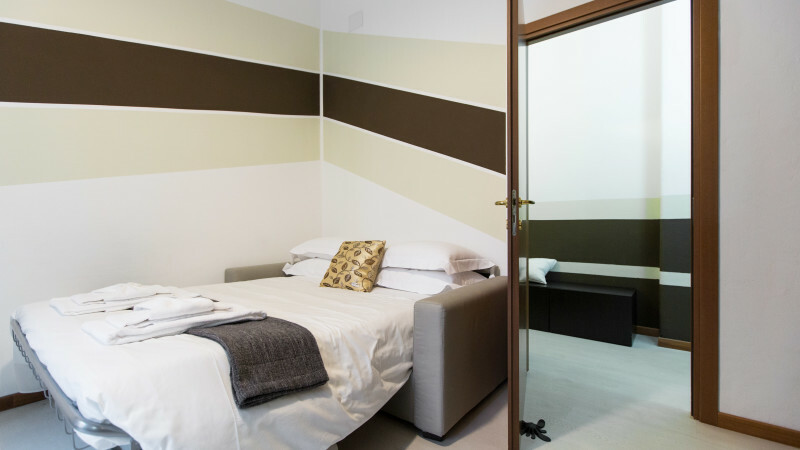 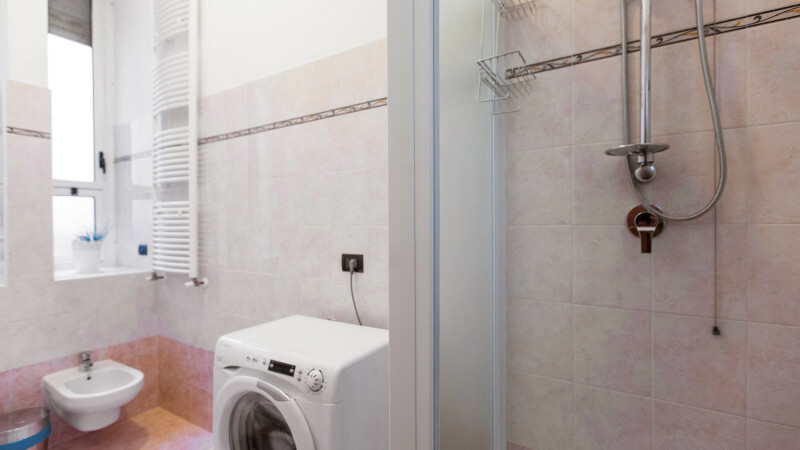 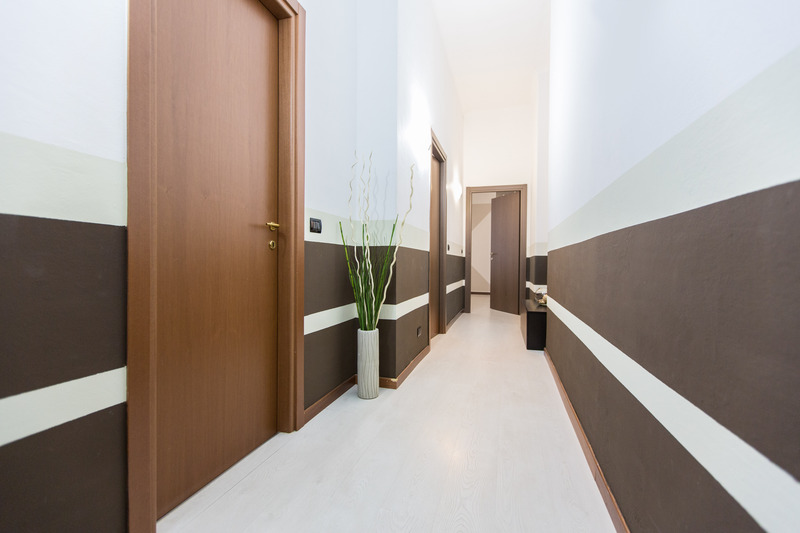 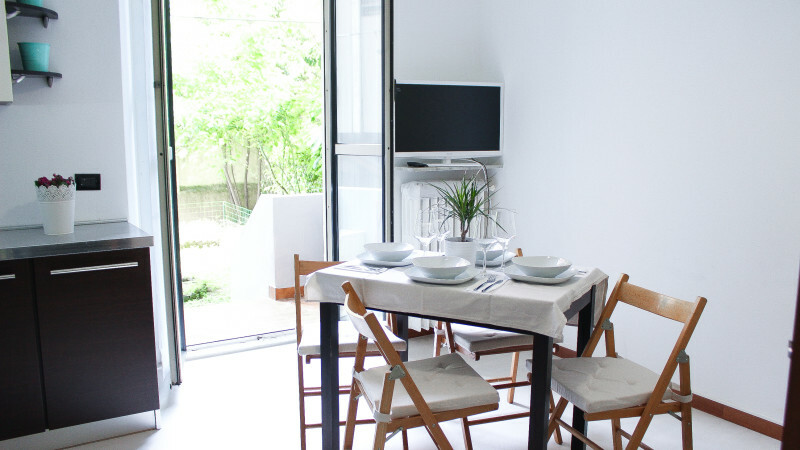 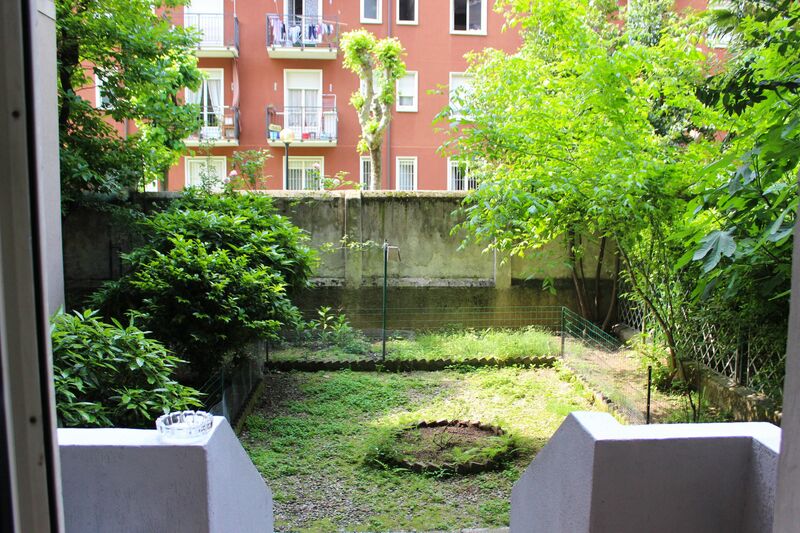 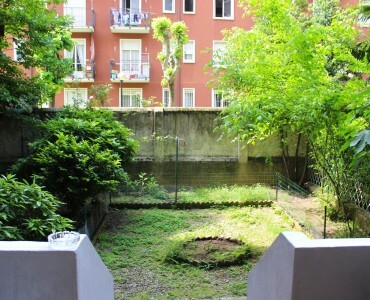 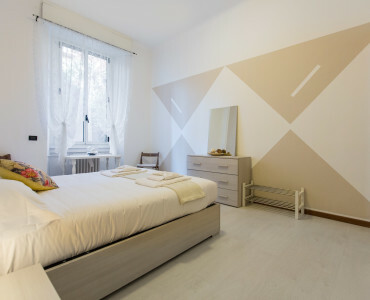 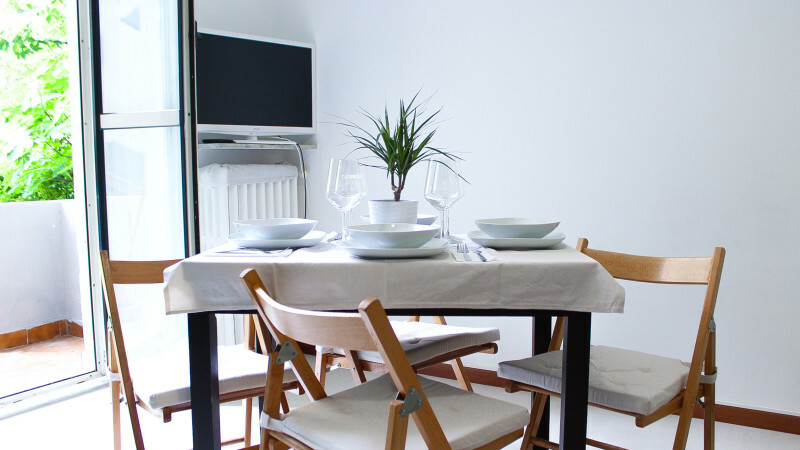 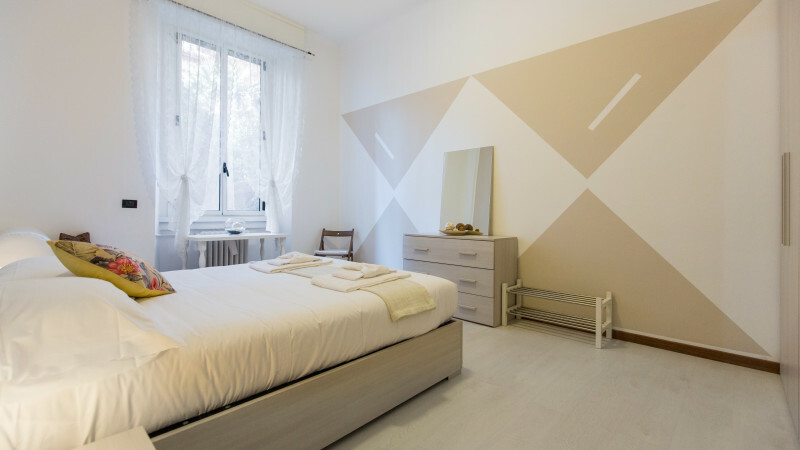 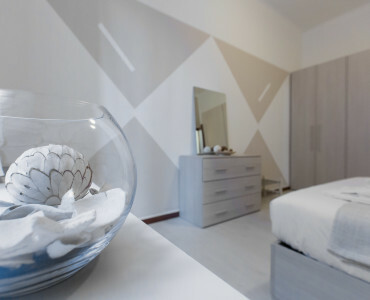 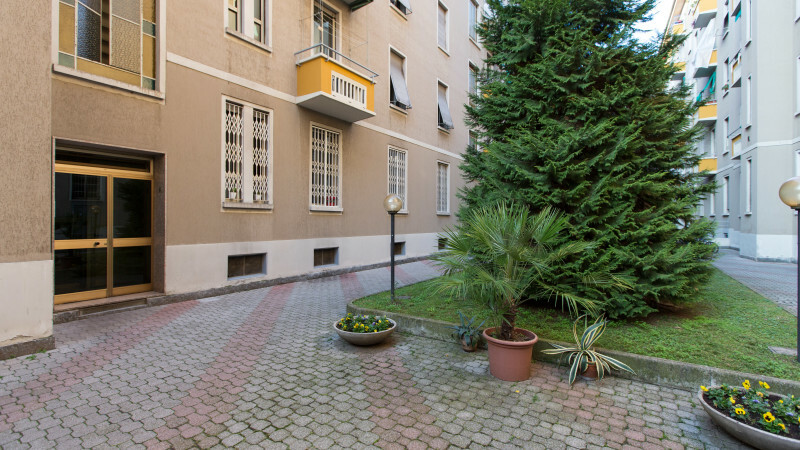 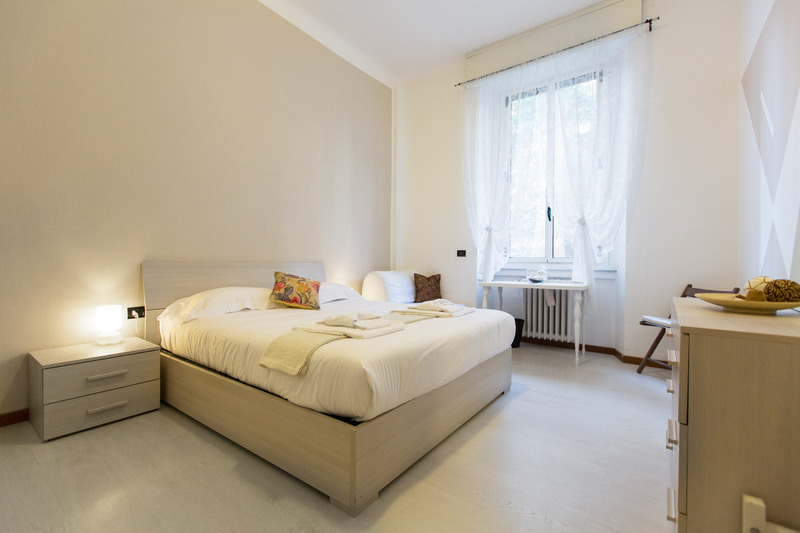 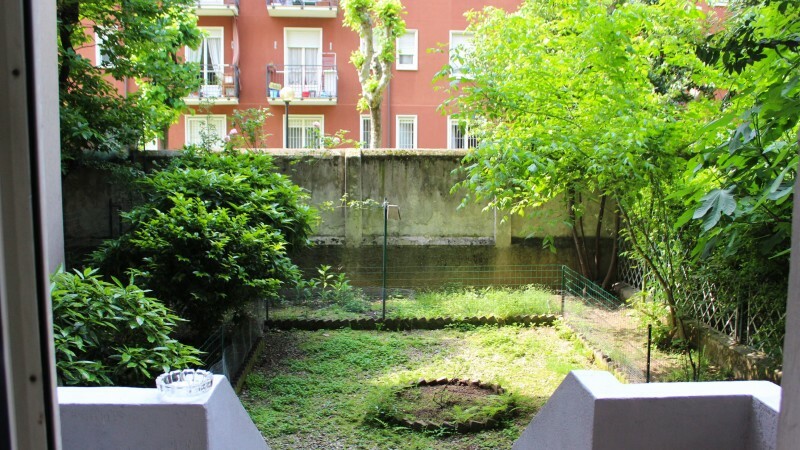 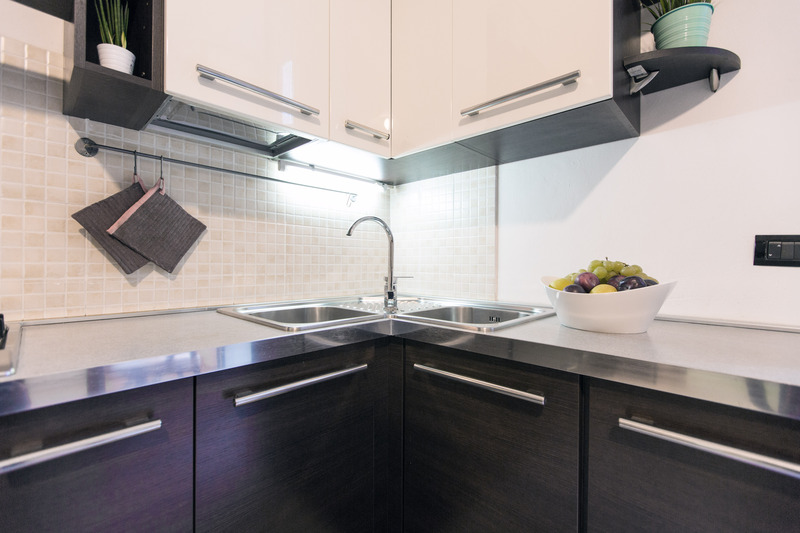 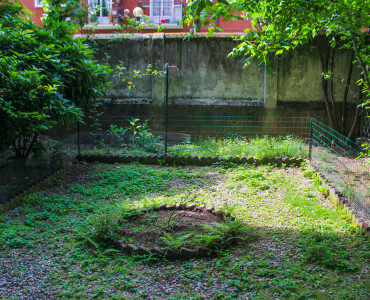 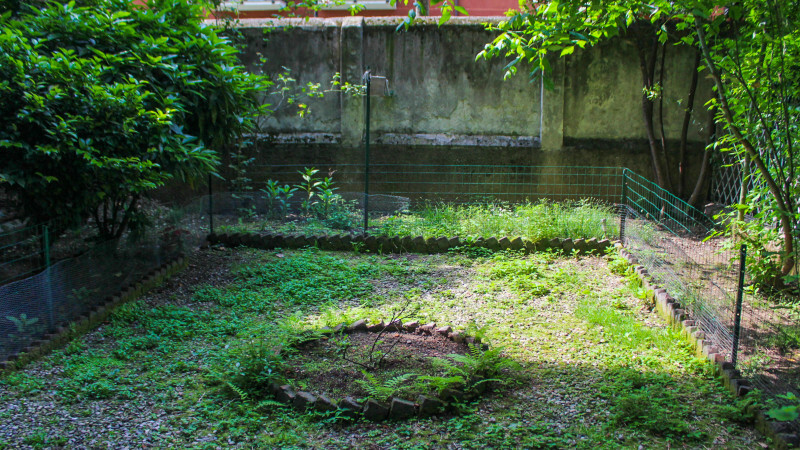 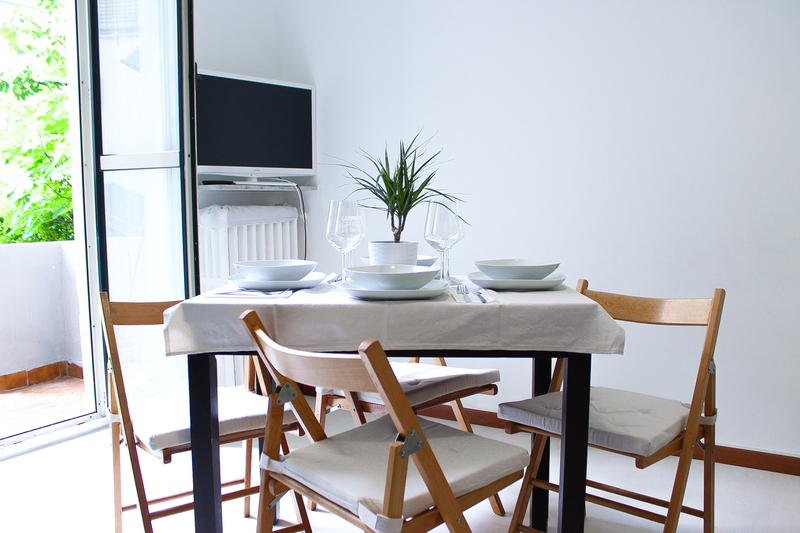 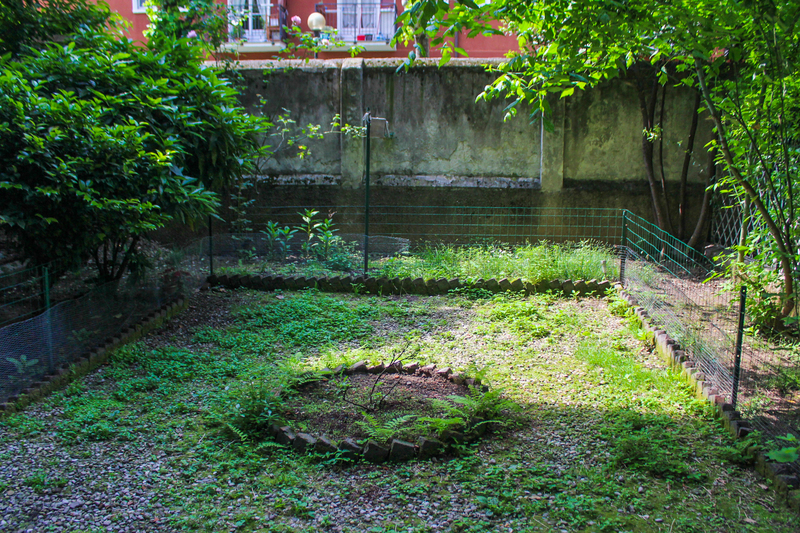 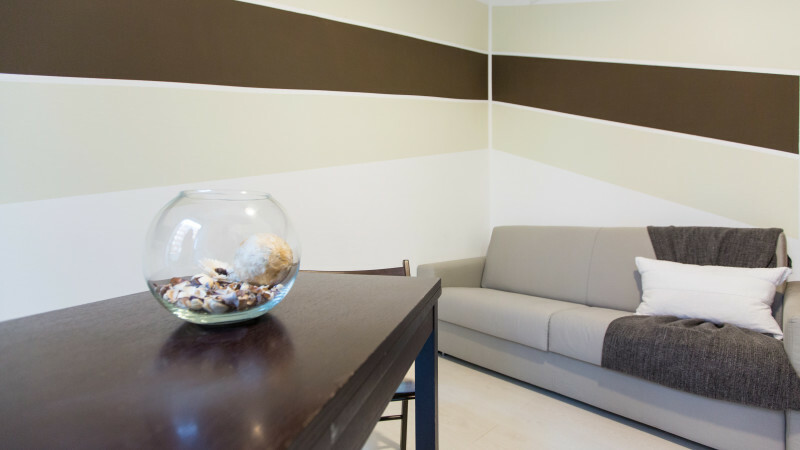 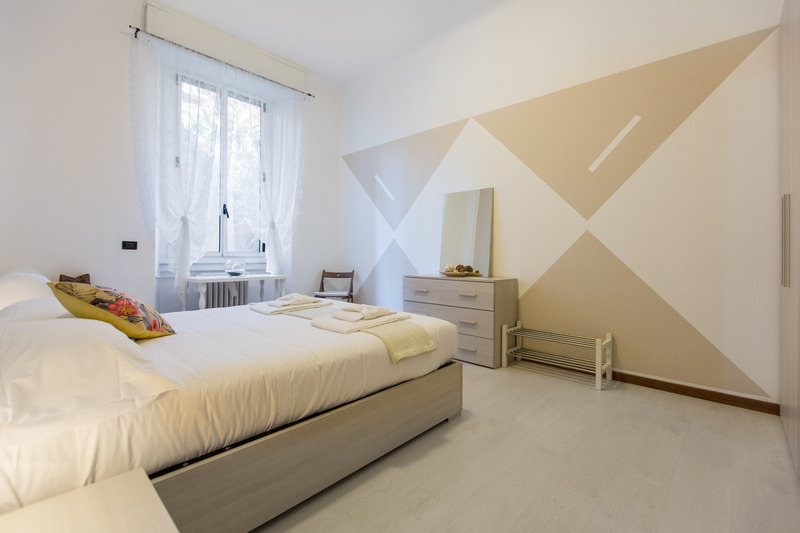 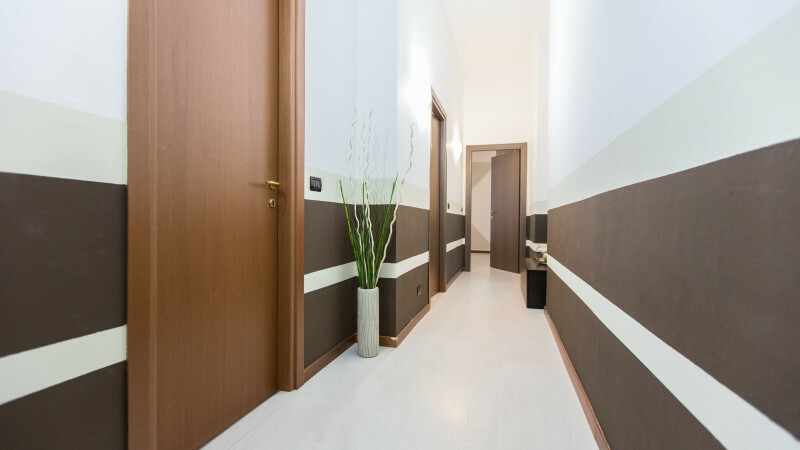 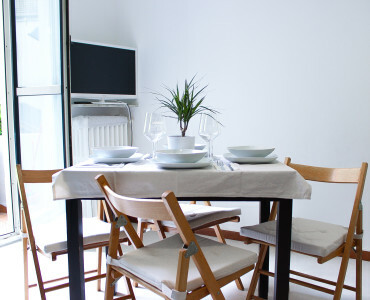 Apartment Pianell Garden is a multi functional flat, located in a quiet part of Milan, but very close to transportation from and to the city center. 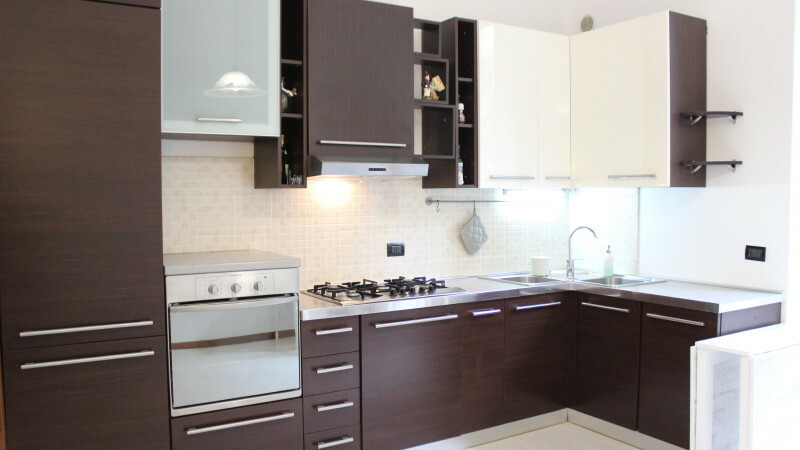 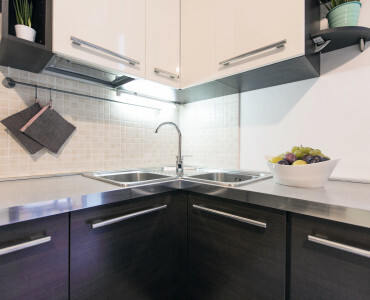 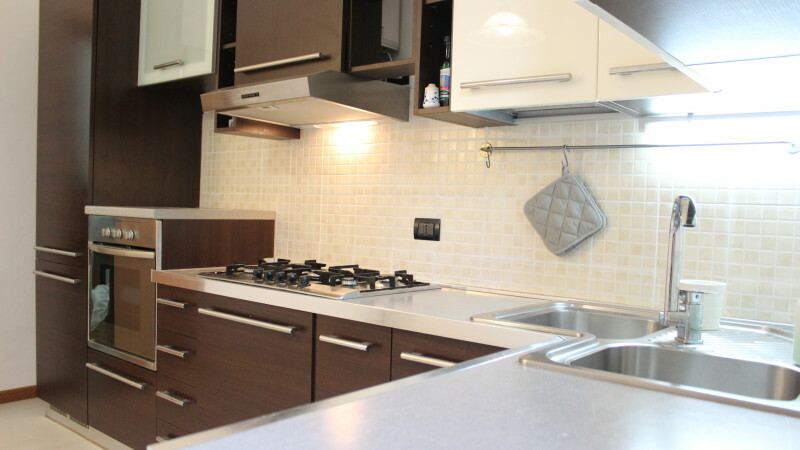 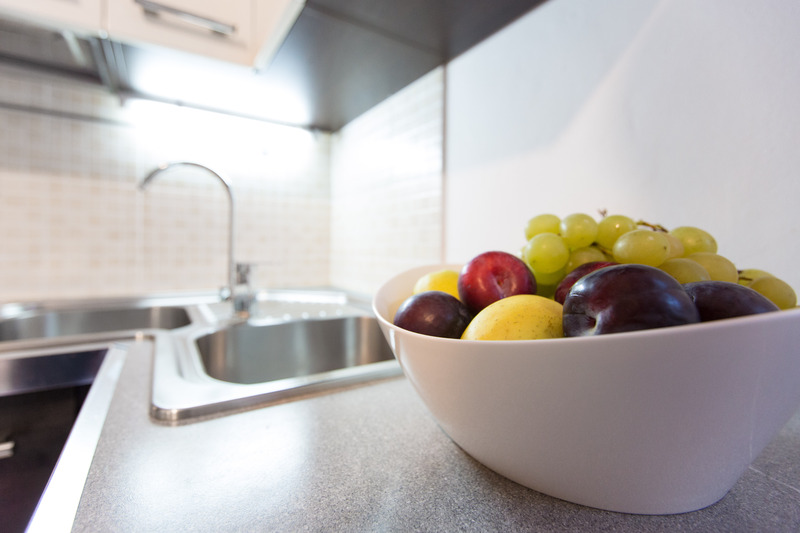 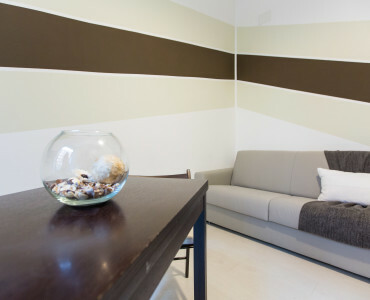 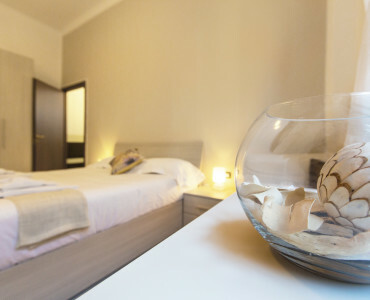 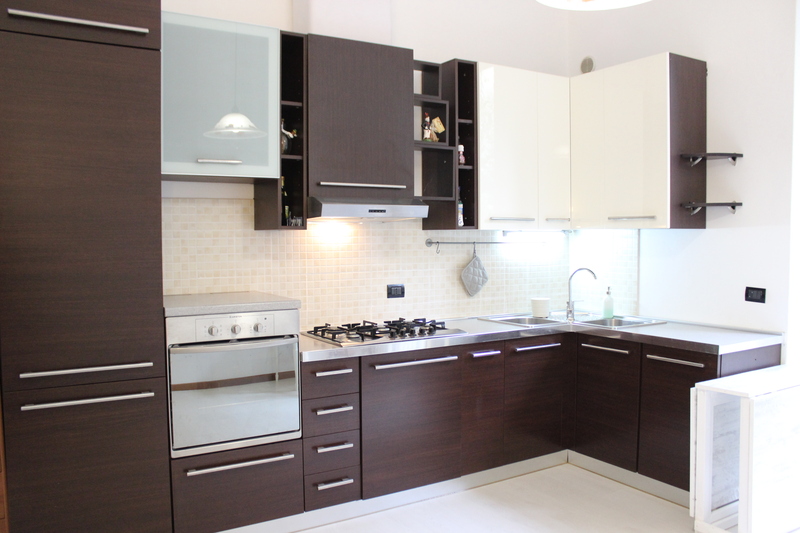 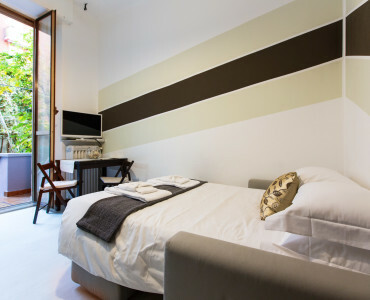 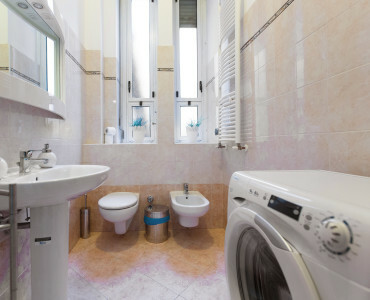 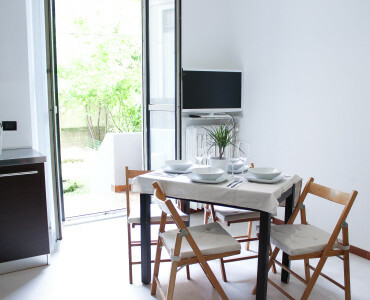 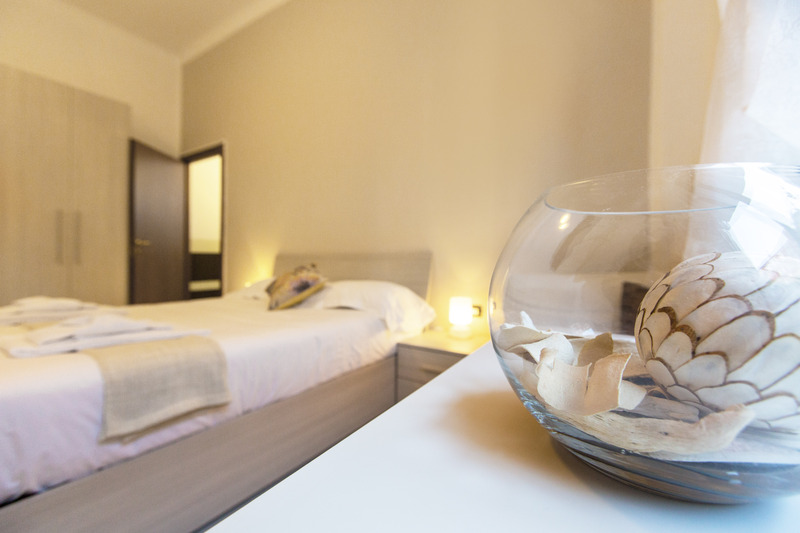 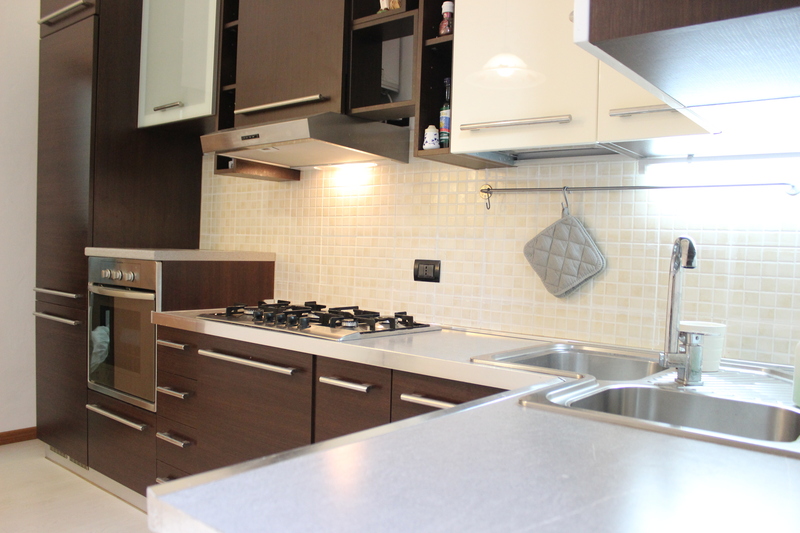 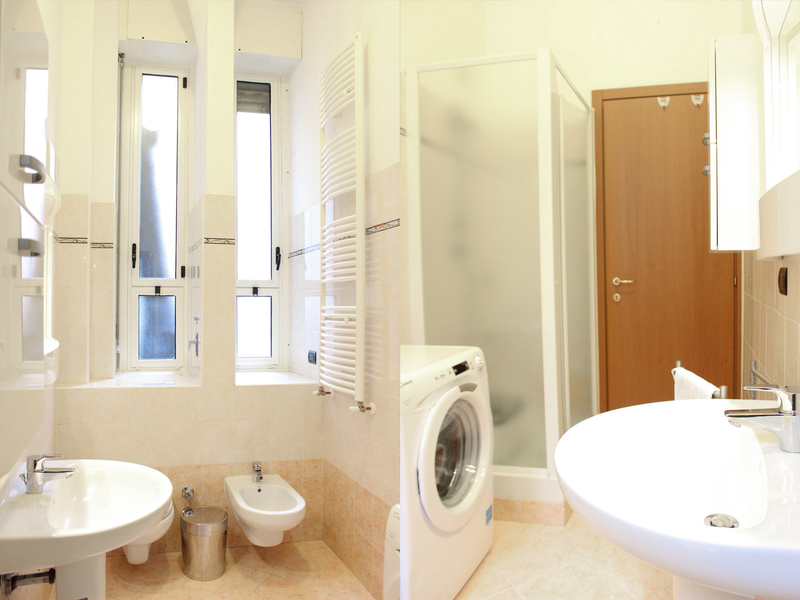 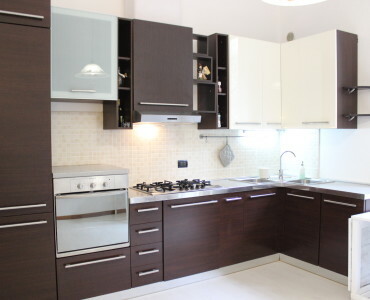 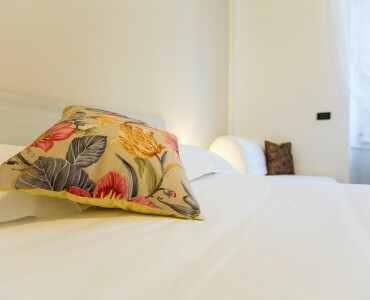 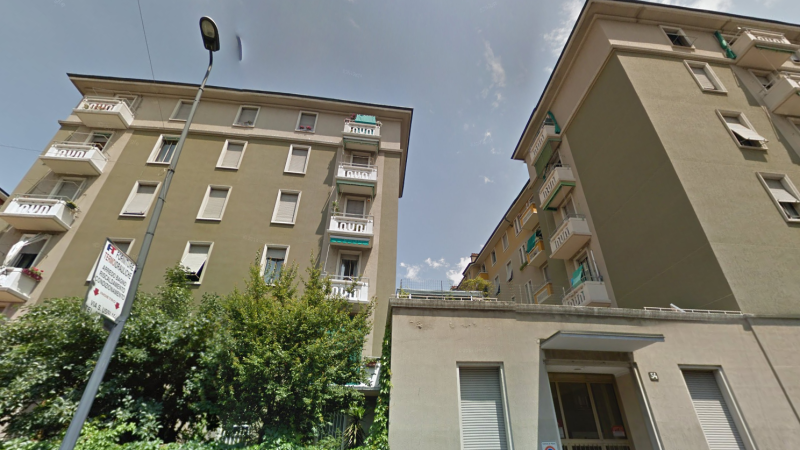 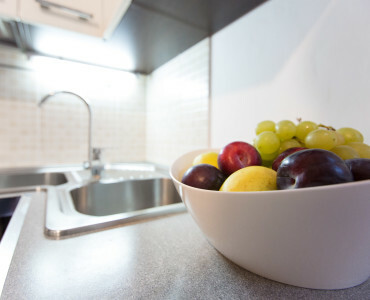 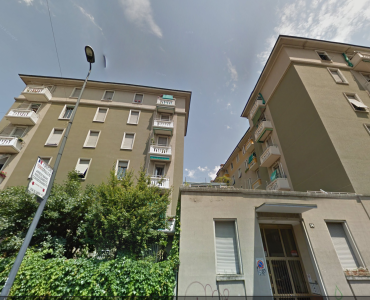 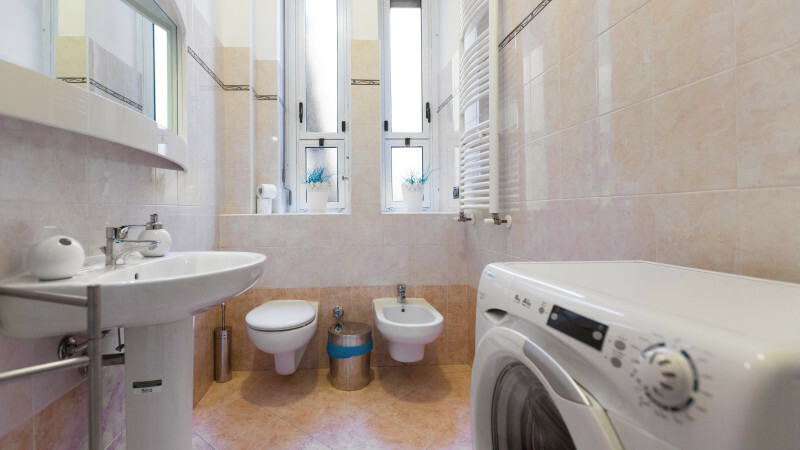 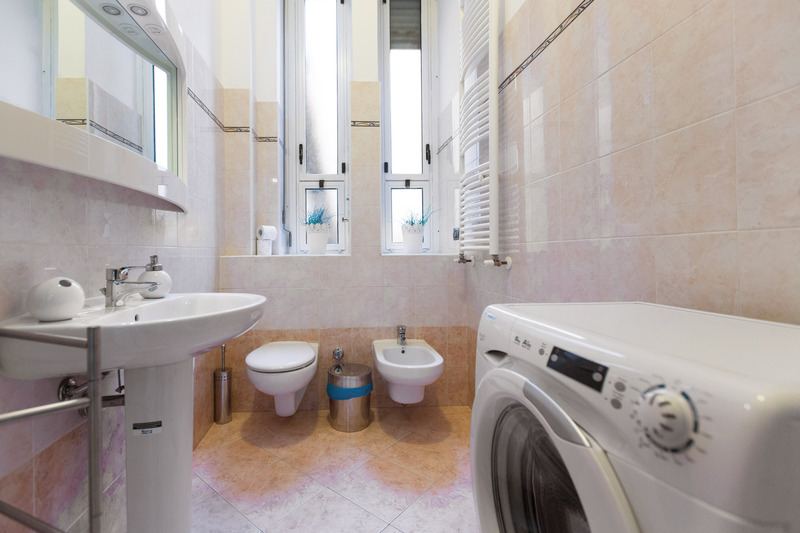 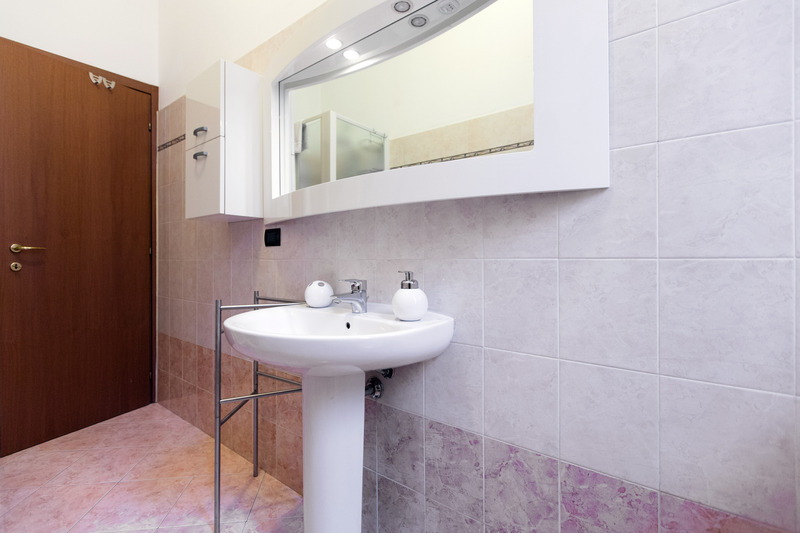 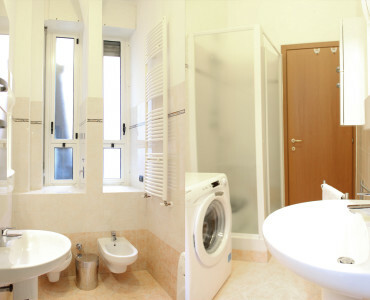 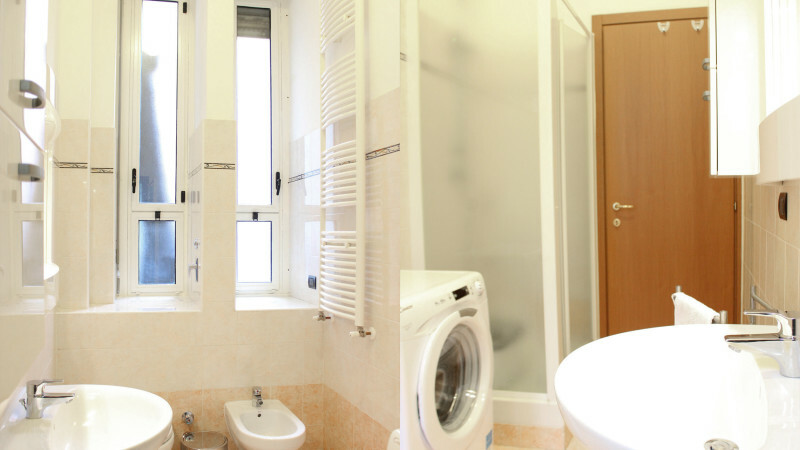 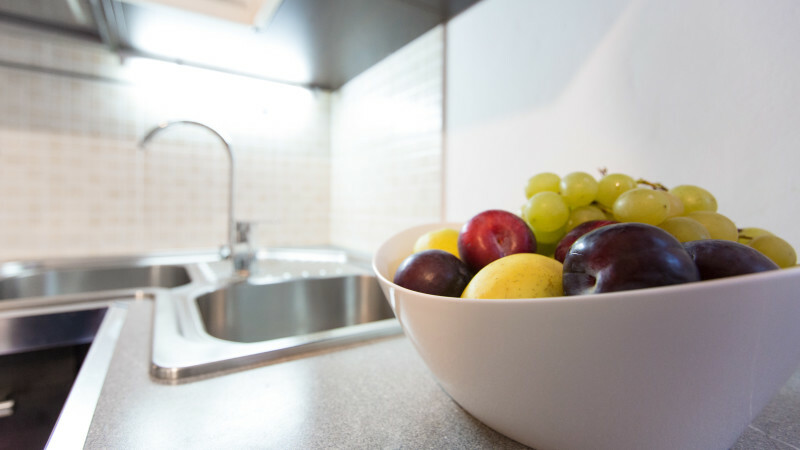 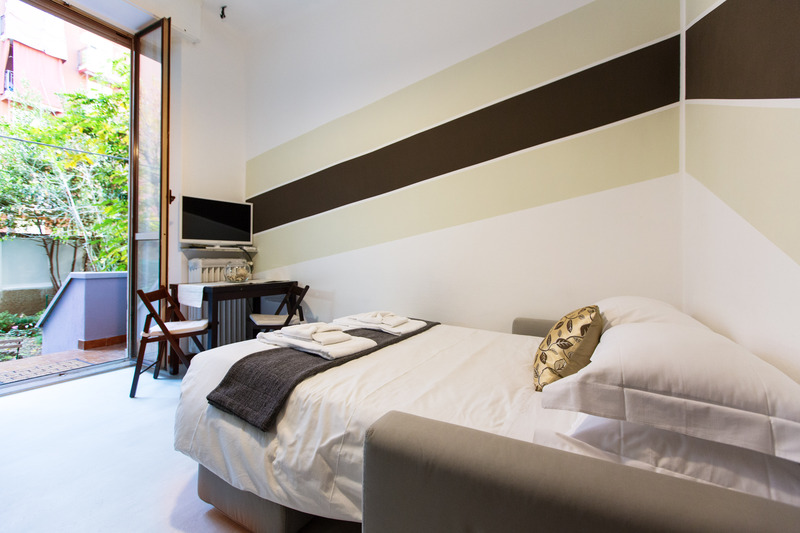 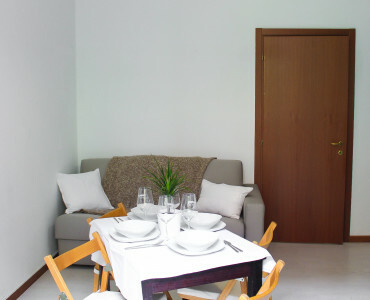 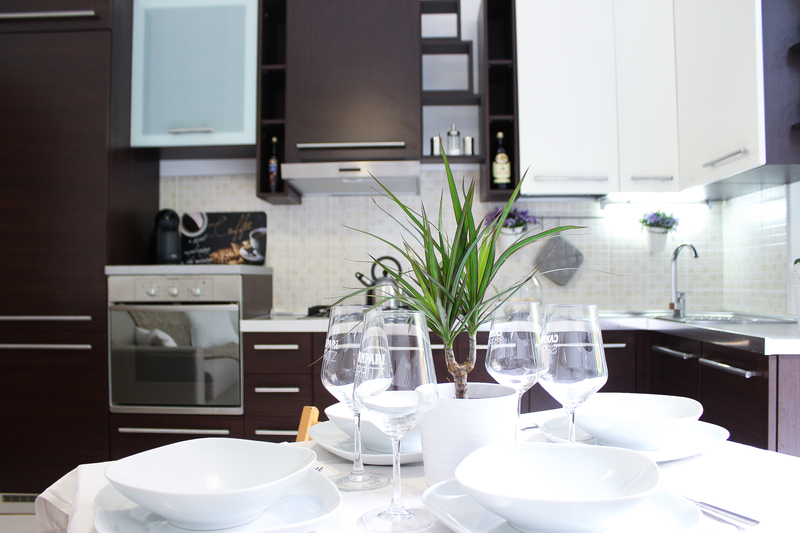 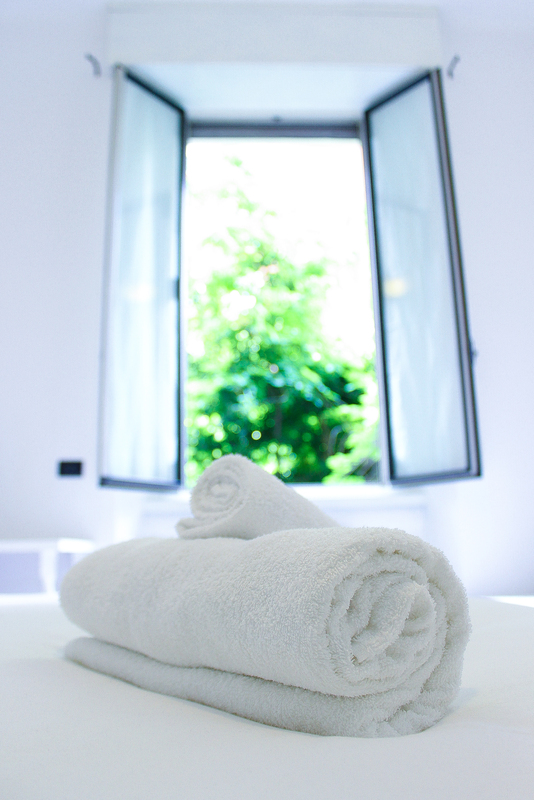 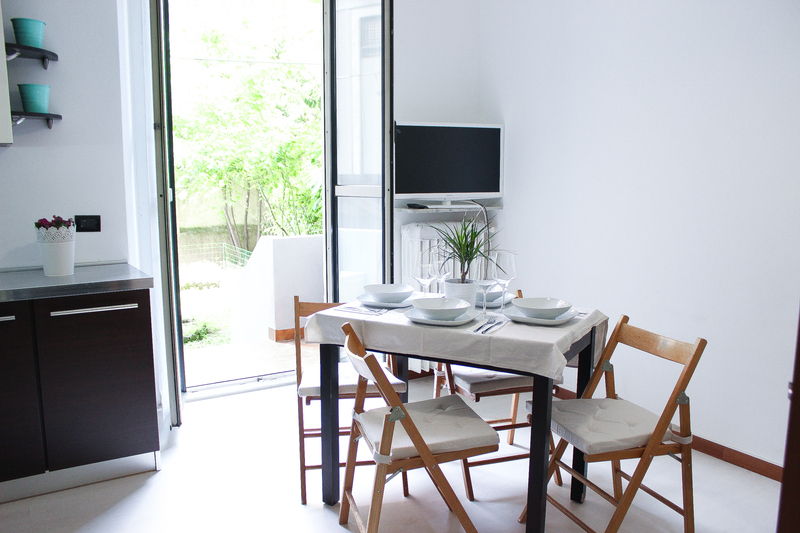 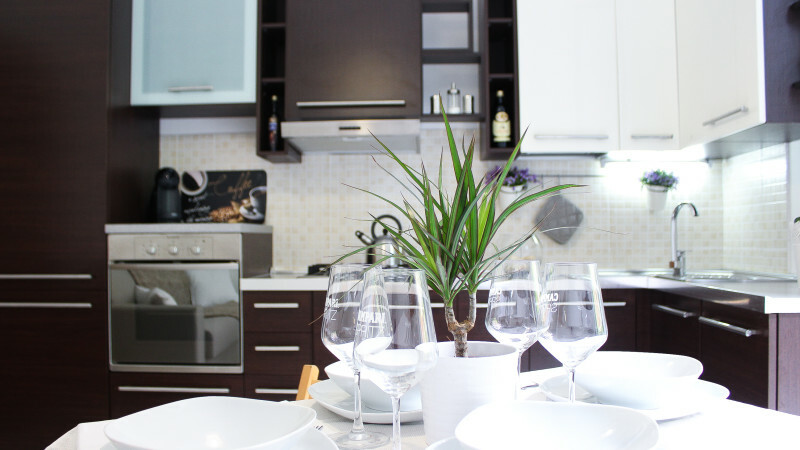 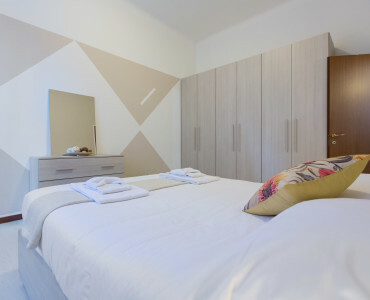 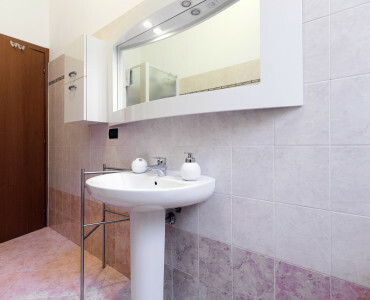 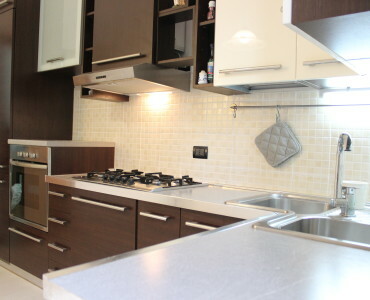 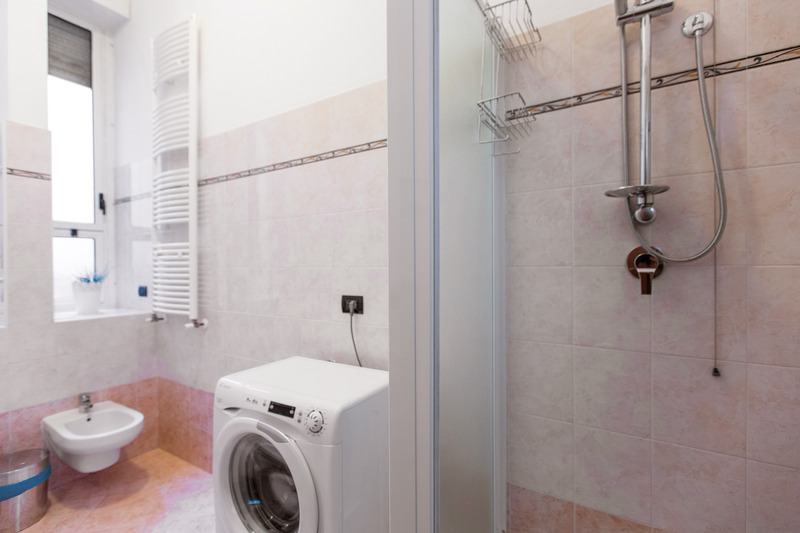 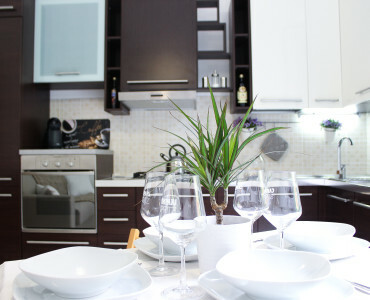 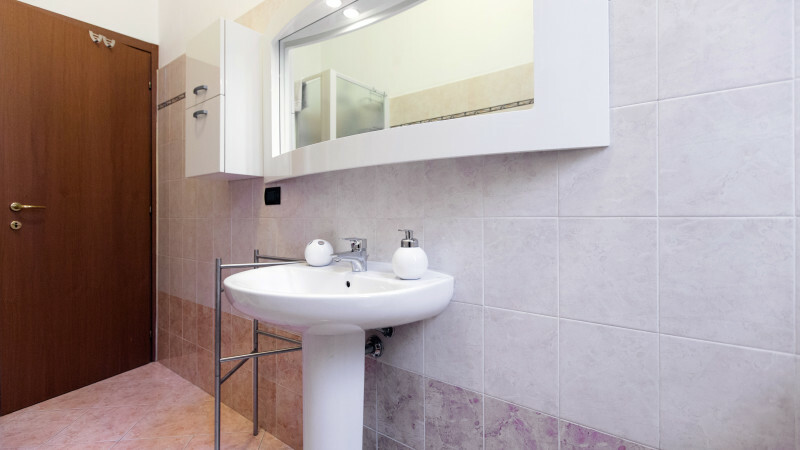 Apartment is situated less than 100 meters from the Metro station “Ca’ Grande” Line 5, Lilac, close to the bus stop no. 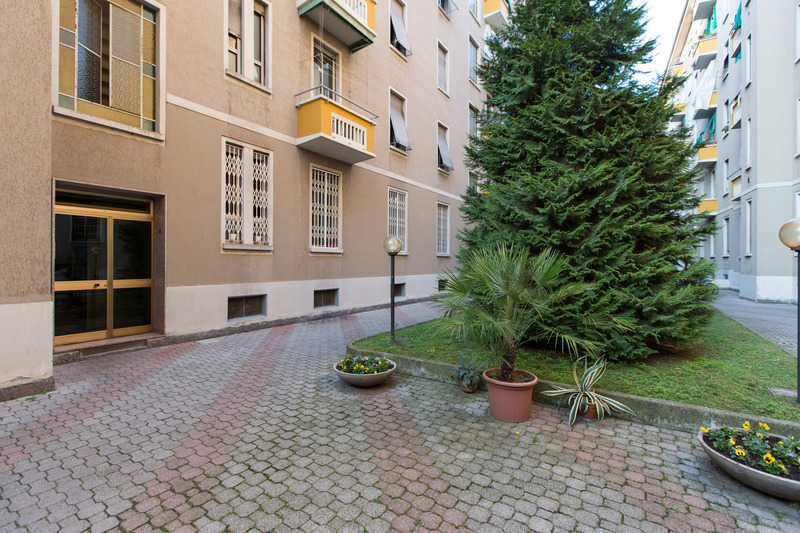 81 which connect it to Milan Central Train Station, the tram no. 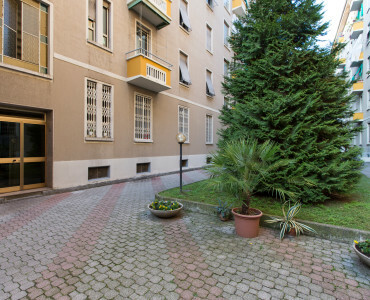 7 etc. 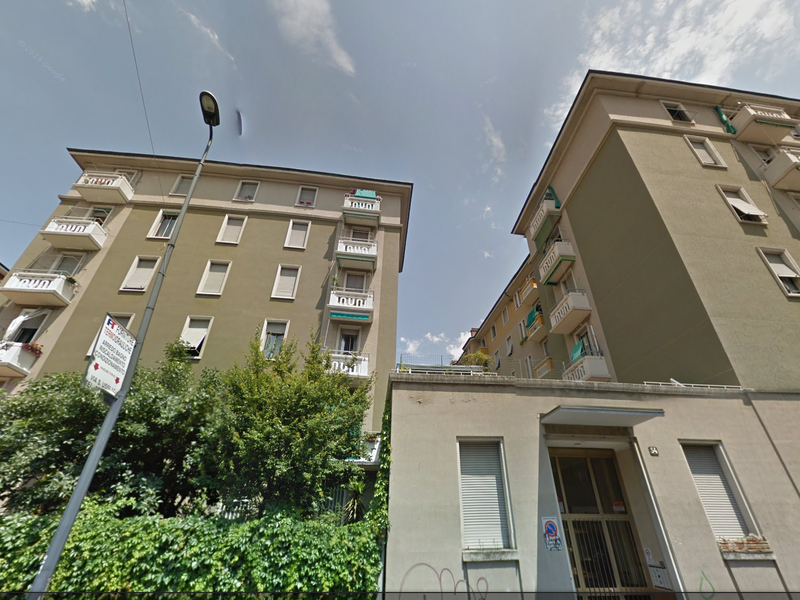 That way you can take advantage and get quickly to the center or any other area of Milan. 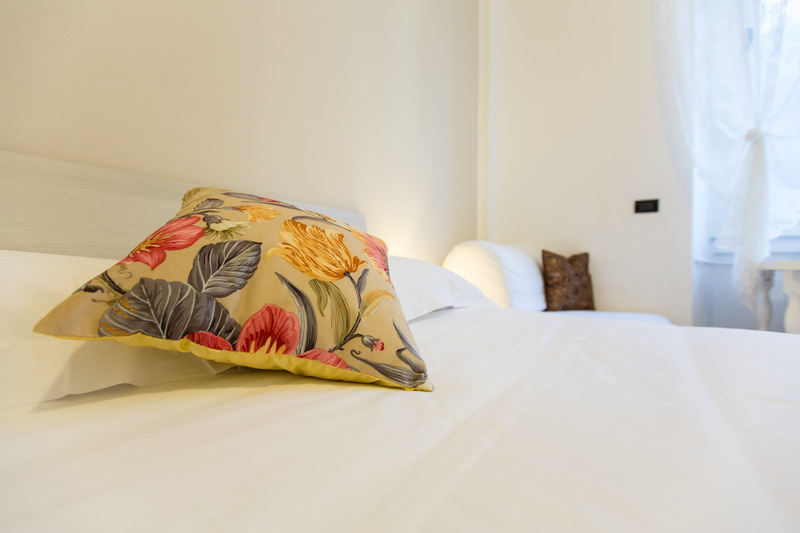 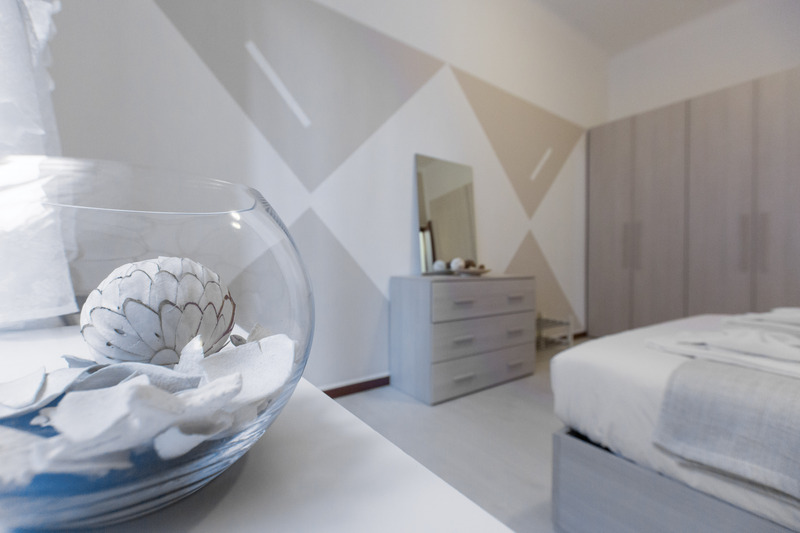 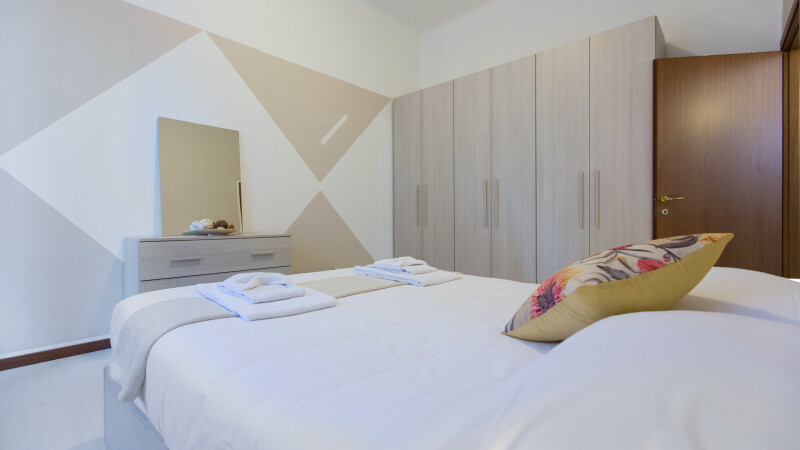 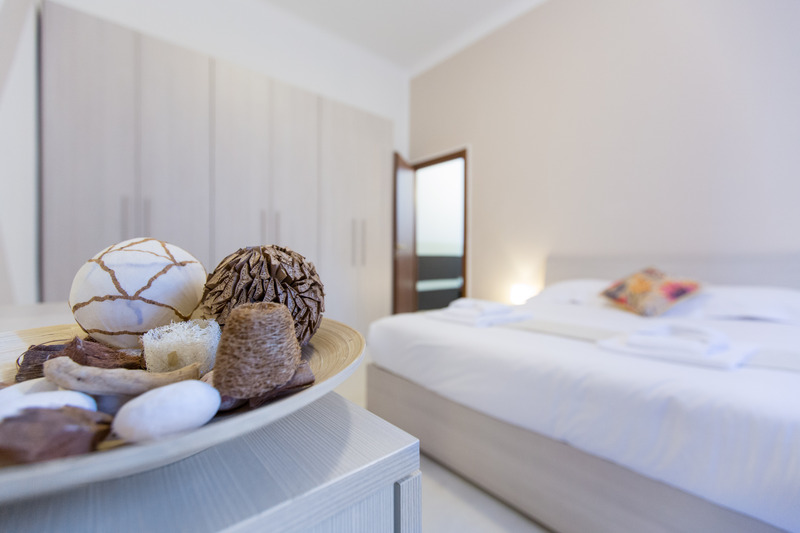 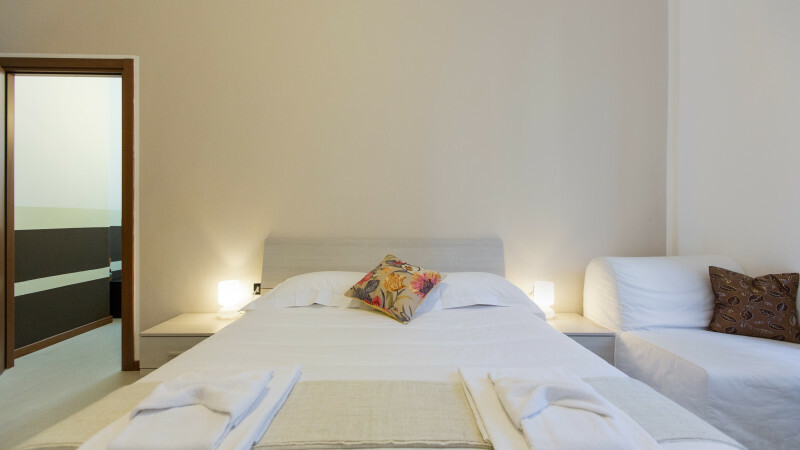 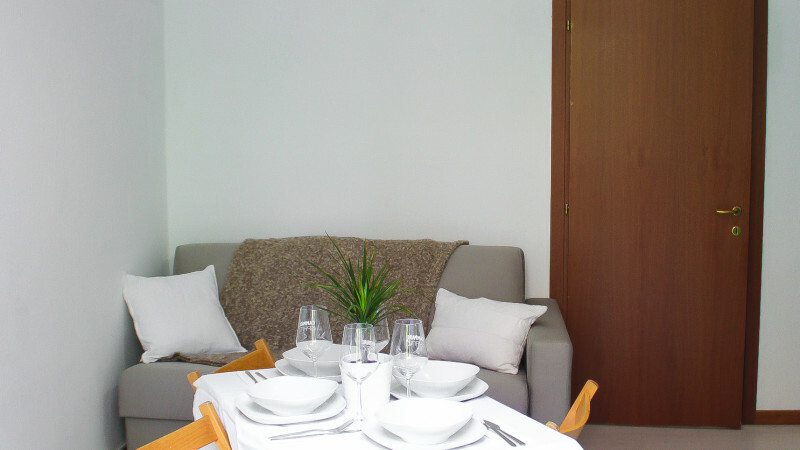 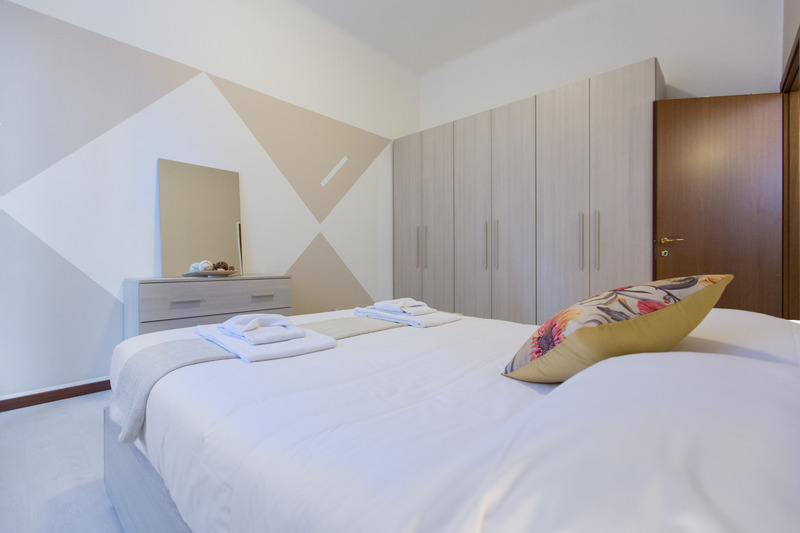 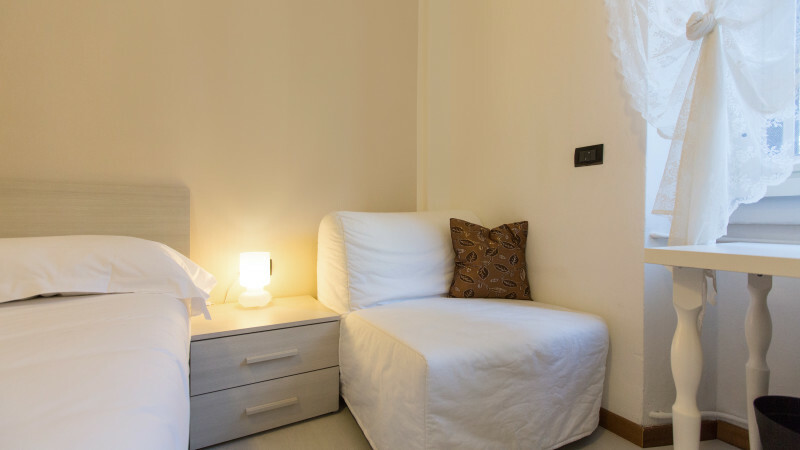 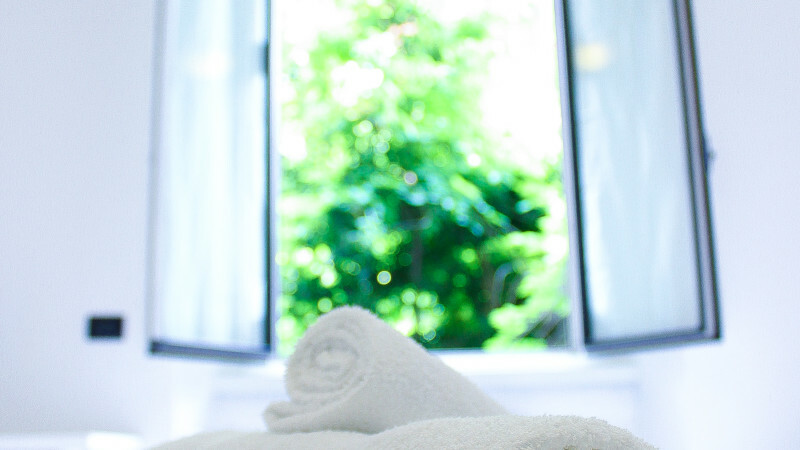 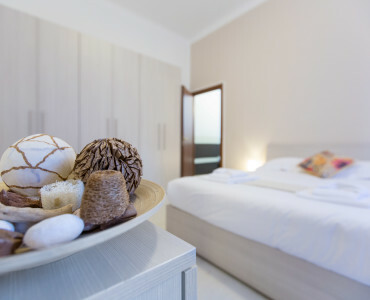 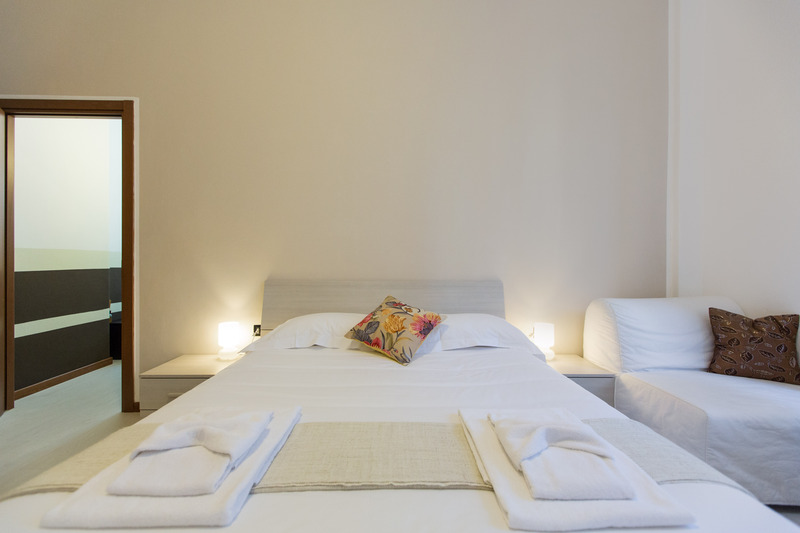 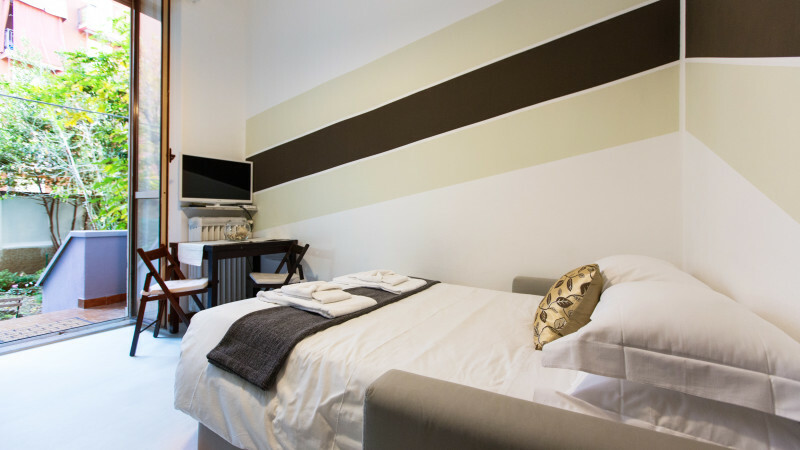 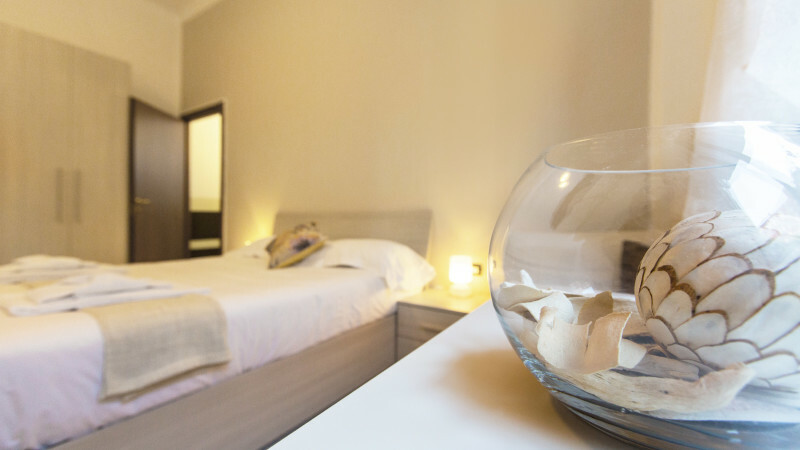 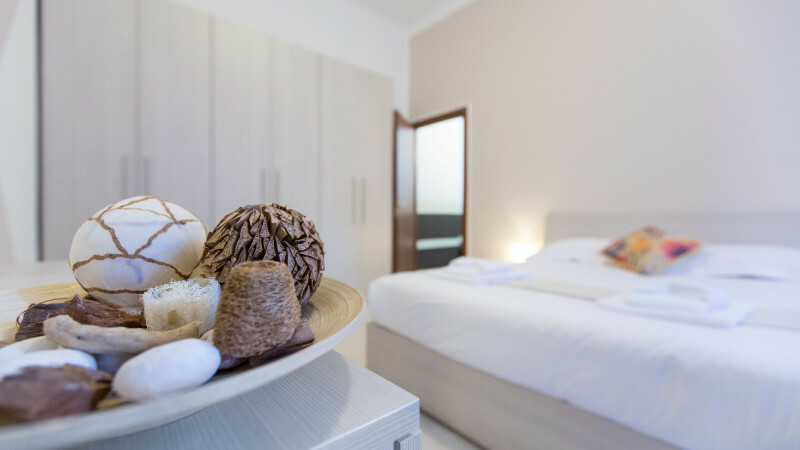 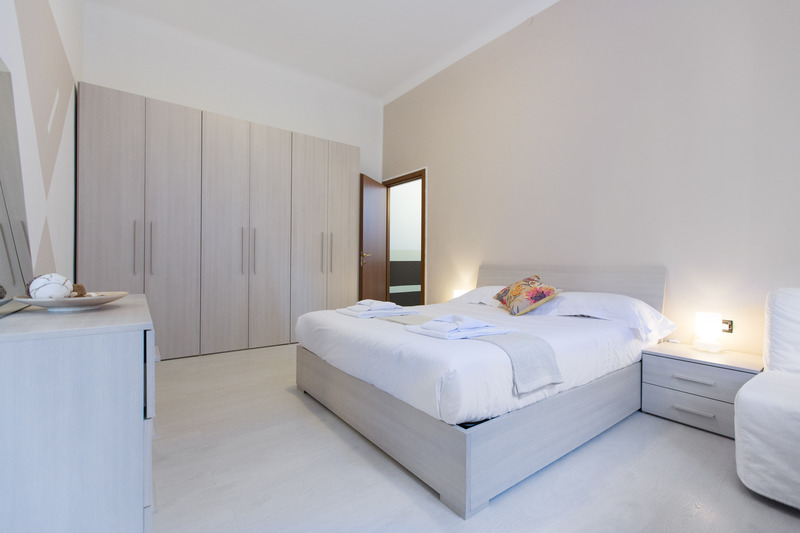 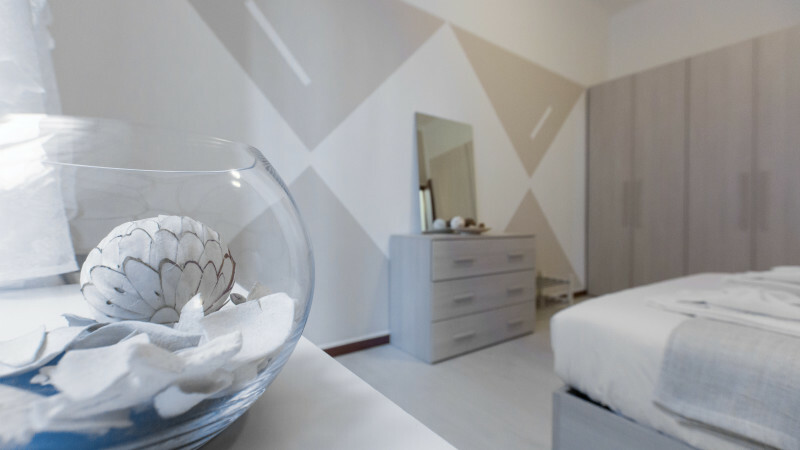 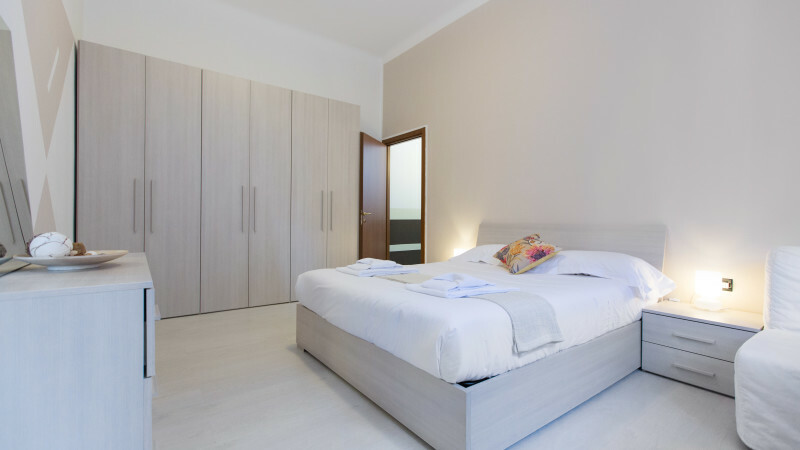 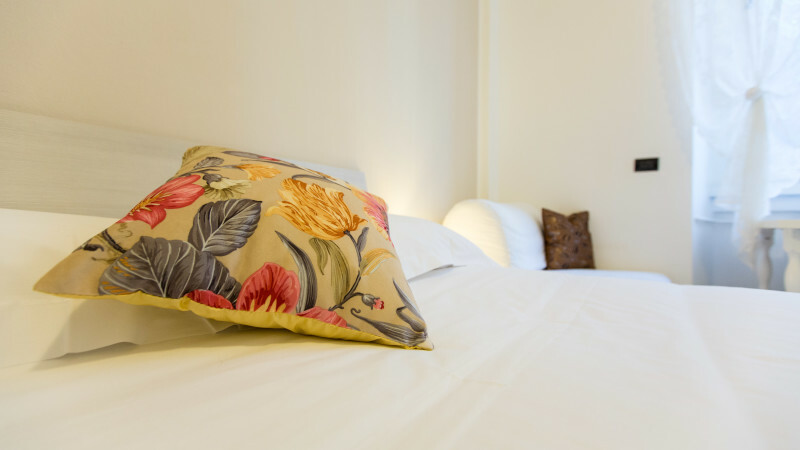 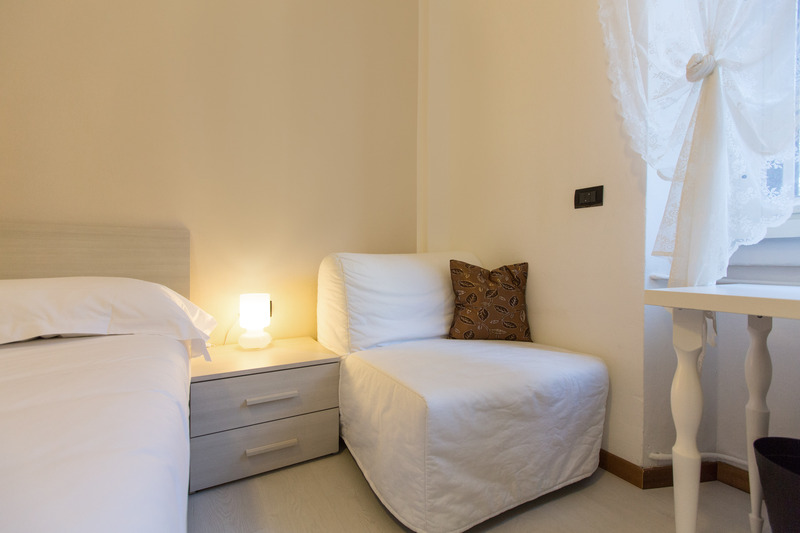 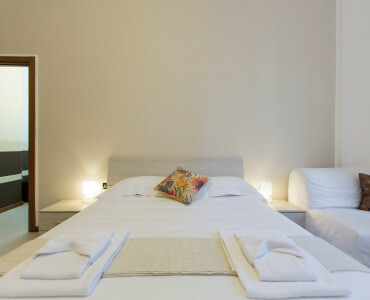 Apartment Pianell is located on the Ground floor (easy for luggage) and consists of a Living room with kitchen and sofa bed, a large Bathroom with electric powered shower and a Bedroom with a comfortable double bed plus one single bed (on request). 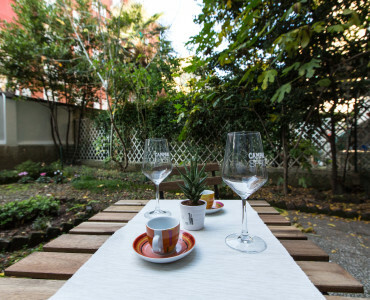 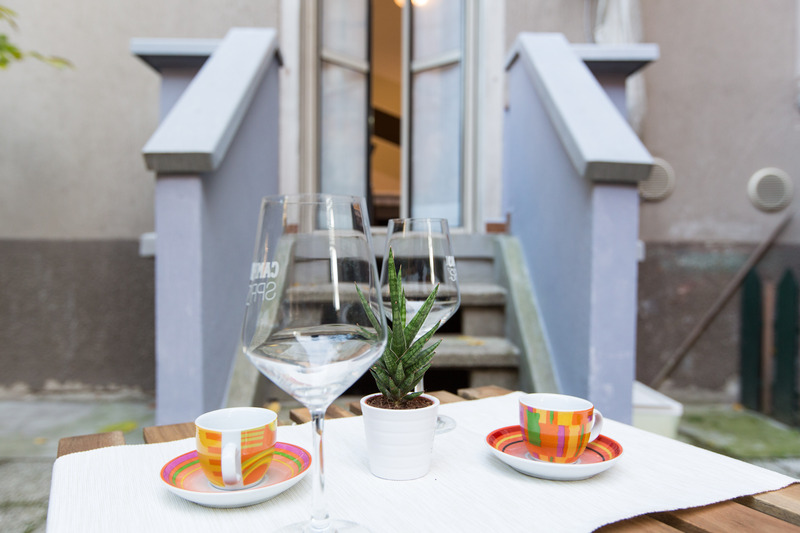 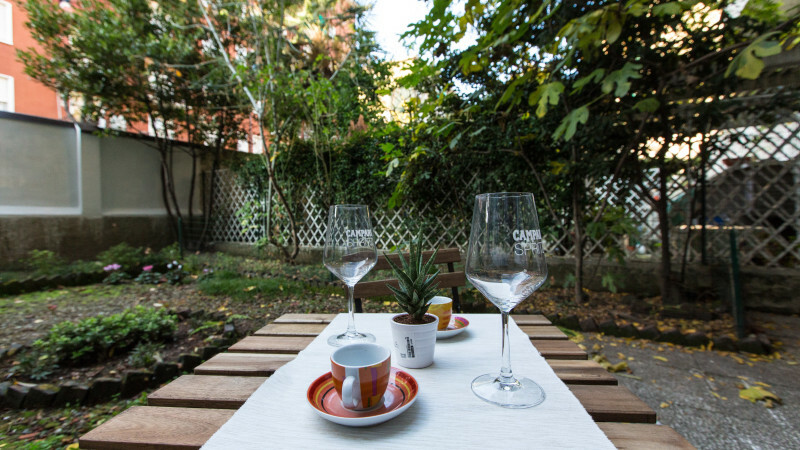 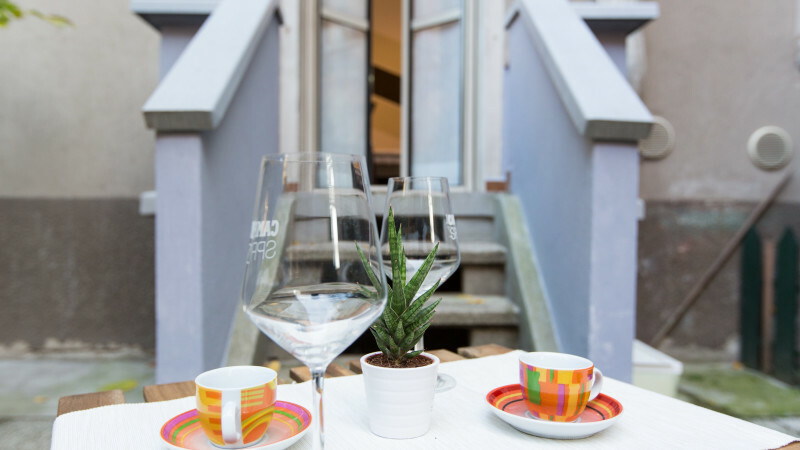 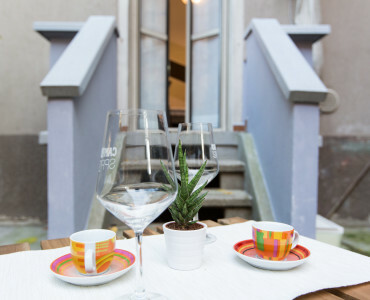 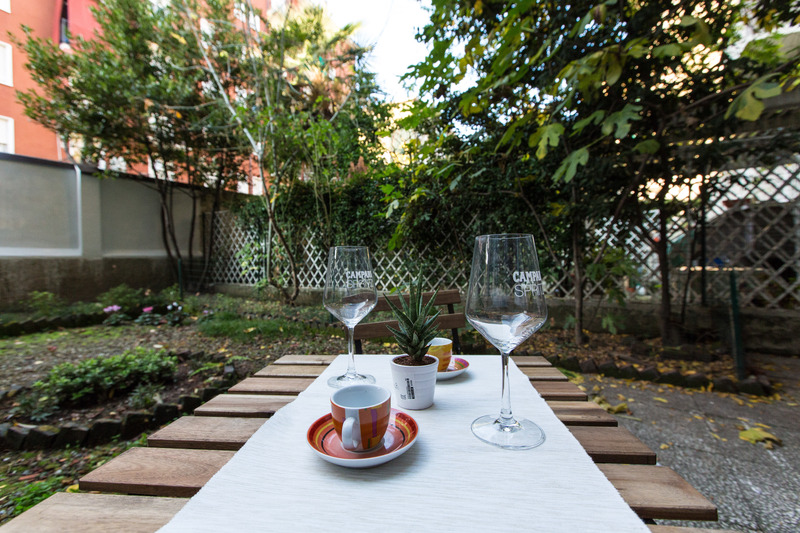 The particularity which makes this Apartment truly fabulous is its private garden, where one could spend the moments of true relaxation in the heart of the City. 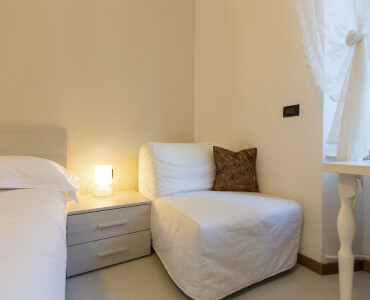 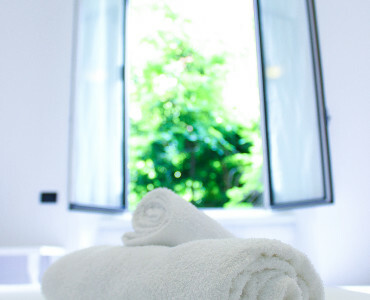 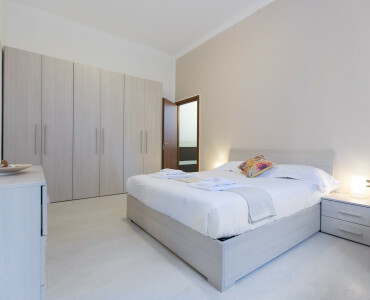 There is Wi-Fi internet connection, TV with remote control and all necessary appliances.